Earlier this year Natural England announced a landmark £3 million scheme to help reduce air pollution from agriculture. 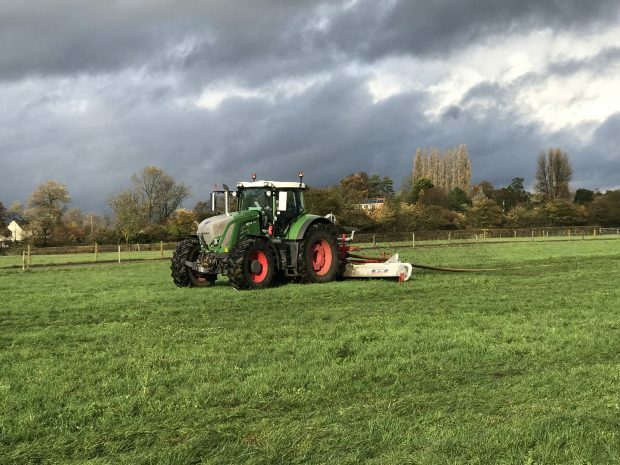 The Catchment Sensitive Farming (CSF) scheme provides training events, tailored advice, individual farm visits and support with grant applications for farmers and landowners to help tackle ammonia emissions. 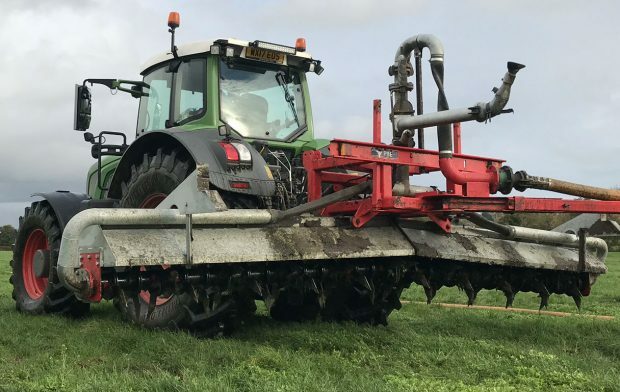 Farming is responsible for 88 per cent of all UK emissions of ammonia gas which can travel long distances, be damaging to the environment, and combine with other pollutants to form particulates, which are harmful to human health. CSF is a successful partnership between Natural England, Defra and the Environment Agency. The organisations work with farmers and organisations in priority areas across England to improve water and air quality. 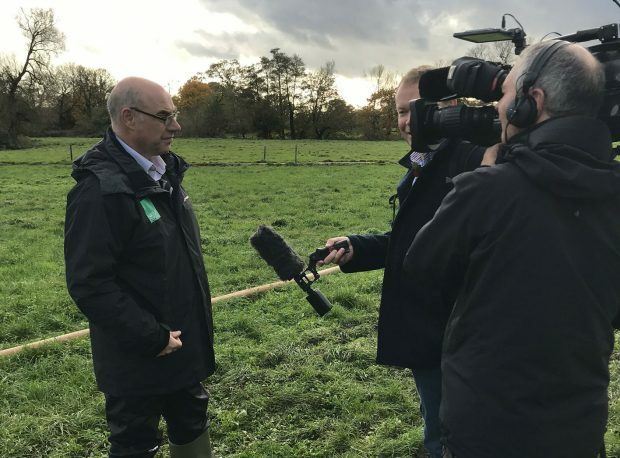 This new programme adds to the existing advice to improve water quality and prevent flooding from farmed land and a guidance video which sets out simple steps all farmers can take to reduce ammonia emissions, such as the way they handle livestock feed, manure and fertiliser spreading. On Monday 12 November, BBC Spotlight featured a package following the announcement earlier this year on the £3 million CSF scheme to help improve air quality. 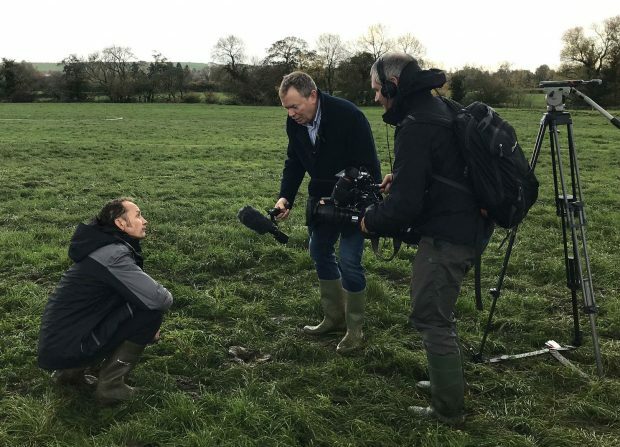 The package features interviews with Steve Marston and Simon Richardson from Natural England, and a local farmer discussing the importance of reducing ammonia emissions in agriculture and how the CSF scheme is helping to reduce air pollution across England. The package further highlights the various types of slurry spreading machinery currently available, comparing the widely used slurry splash plate practice, which releases ammonia into the atmosphere with low emission spreading equipment. Read more about Catchment Sensitive Farming.